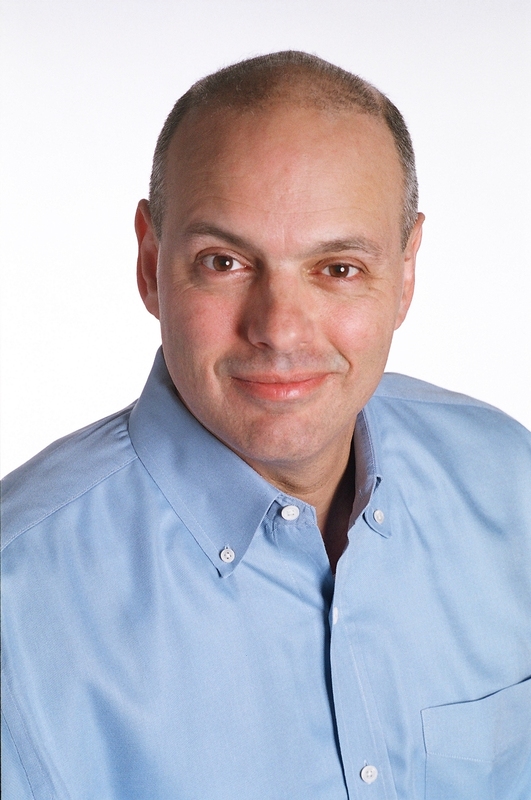 Urban survival expert Richard Duarte will be the guest on this week’s episode of Common Sense Prepping. 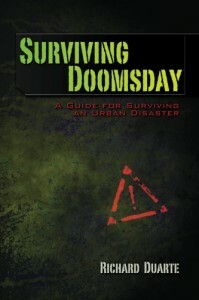 The Surviving Doomsday: A Guide for Surviving an Urban Disaster author is also a firearms expert and attorney in Miami. Duarte’s book also boasts some vital information for suburban and rural preppers as well. Those of us who chose to live in the beautiful and safe countryside tend to leave our homes occasionally. Developing a plan to quickly exit a major city in case disaster strikes while visiting a friend in the hospital or in Orlando on vacation could mean the difference between life and death. 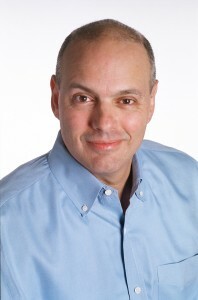 Richard Duarte became more focused on living a self-reliant lifestyle after living through a natural disaster. While his methods and tips offer very sound advice for all concerned with enhancing their survival and preparedness skills, they are of particular interest to urban preppers. Surviving Doomsday: A Guide for Surviving and Urban Disaster author is among the slate of experts featured at the Life Changes Be Ready! Preparedness and Gun Show in Lakeland, Florida on November -3ed. Listen to this broadcast on “Surviving an Urban Disaster” in player below! Previous: Previous post: Well Regulated Militia! Next: Next post: Venomous Snake Bites, Infections and Herbal Medicine.